Air & Fire wishes you a wonderful harvest season! 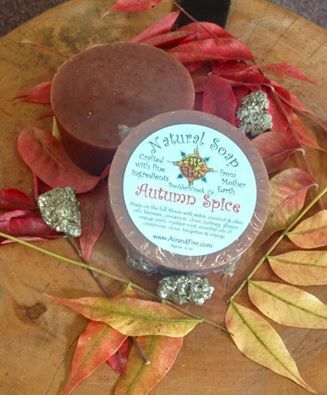 Autumn Spice natural soap is a treat of the beautiful fall season. Made on the full Moon with water, coconut & olive oils, beeswax, cinnamon, clove, nutmeg, allspice, orange peels, madder root, essential oils of cinnamon, clove, tangerine, & orange. With the refreshing rain.. comes the time to harvest Lord of the Forest Mist. In store and ready to go! Air and Fire is pleased to be featuring two talented Artists this First Friday in November; Erin Wells & Becca Cuellar. Stroll the streets of Boulder Creek, enjoy good cheer and shops open late featuring Local Artists with a smile. Becca does amazing work intentionally handmaking fine jewelry for connection with ancient wisdom. 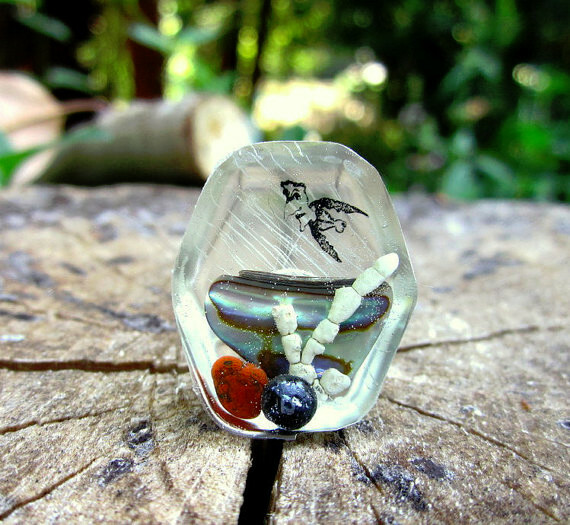 Some of her works include moon charged crystal mala necklaces and silver crafting. Find out more on her page Becca Cuellar. 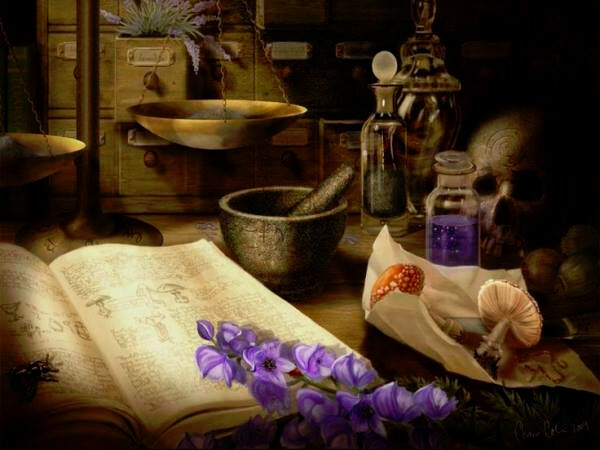 This workshop is an introduction to a variety of homemade cleaning supplies, magickal workings and mundane follow thru activities that will make your home sparkle. Each participant will mix up at least 2 cleaning products, such as floor wash and basic household cleaner. A printed handout with recipes and uses is included and each participant will go home with several pre-made samples from the handout. 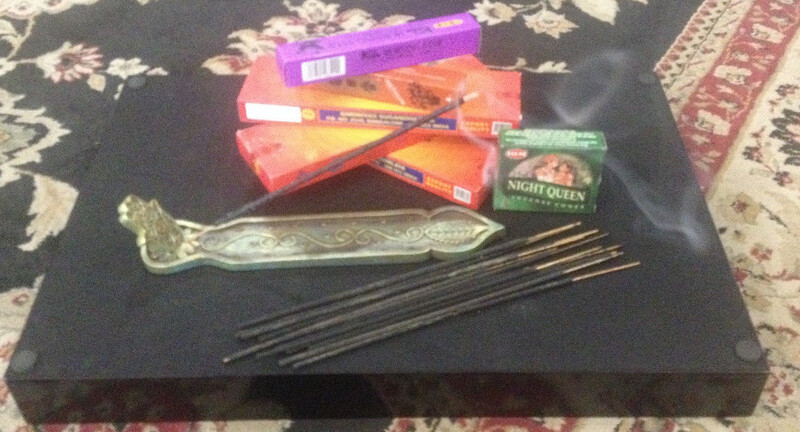 A clean home means your magick works! Made in the Mountains is a local arts and craft event every 3rd Saturday in downtown Boulder Creek. This event features artists of the San Lorenzo Valley in Boulder Creek shops! Look for the red balloons. These amulets also naturally defuses essential oils while you wear it and enhances the experience. 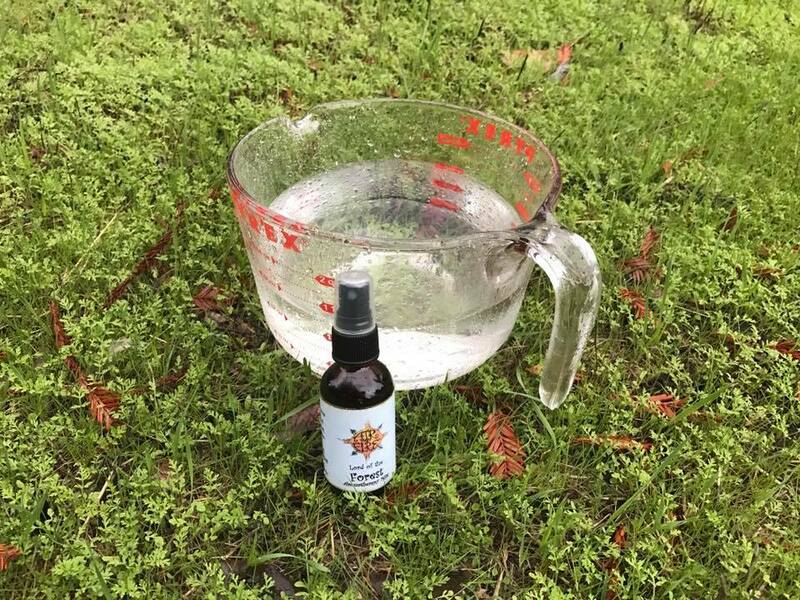 Just add a drop of the recommended therapeutic oils (or your own concoction!) onto the Basalt (lava) rock. The oils absorb into the basalt stone and will emit the wondrous scent! This lasts longer than wearing it on your skin which is also beneficial to those with skin and/or allergies to perfumes. Basalt/Lava stone has its own healing properties. Basalt is formed from molten lava or rock that was heated so much it turned liquid; you can only imagine the strength, fire and power contained within basalt! A perfect stone for focusing on and grounding specific intentions or properties. Find out more about Linda Mastrangelo here. 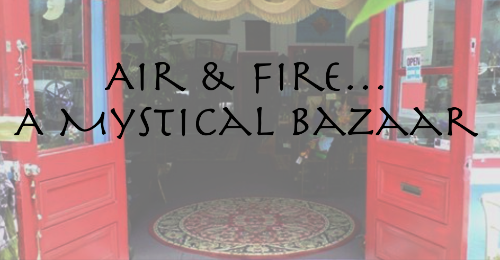 Come in and mention this "Air & fire Mystical Update" and receive 10% off all Incense in November! Copyright © *2016* *Air & Fire*, All rights reserved.